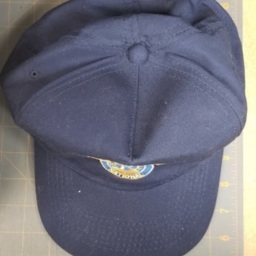 Powhata Ruritan Club Hat. 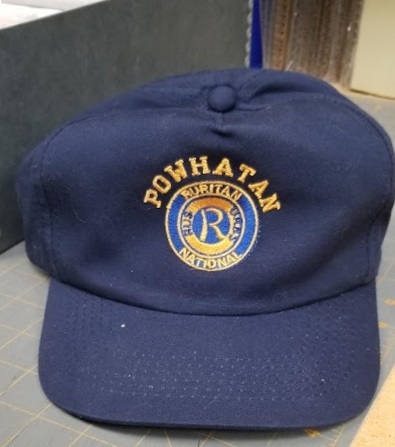 The Powhatan Ruritan Club was based in Strasburg and operated from 2002-2018. 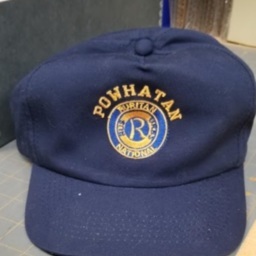 Powhatan Ruritan Club Hat Undated, Powhatan Ruritan Club Collection, Truban Archives, Shenandoah County Library, Edinburg, Virginia. 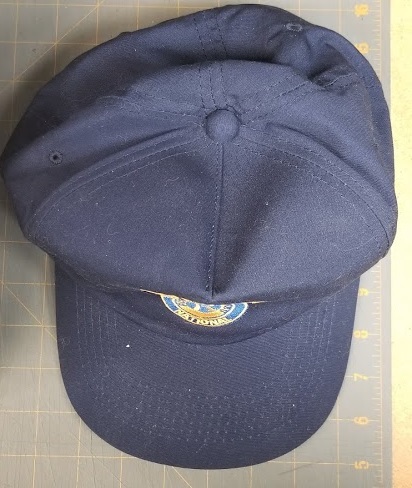 Unknown, “Powhatan Ruritan Club Hat,” Shenandoah County Library Archives, accessed April 25, 2019, http://archives.countylib.org/items/show/12410.